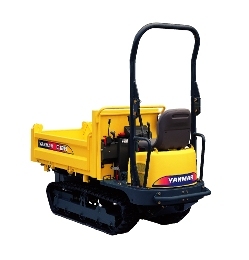 Micro-Excavator (Electric or Diesel) - Knox Equipment Rentals, West Chester, PA.
Ultra-Small 2500 lb. 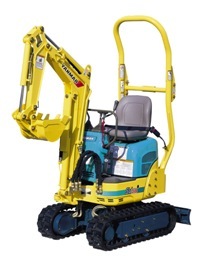 excavator fits into the smallest places but has the power to get the job done right. Retractable tracks and backfill blade to fit through doorways and gates. Zero emissions electric models available. Available with a 100 lb. hydraulic hammer or a variety of buckets.